Operation Marlin, but it also happened on many other maps. You can't accept something that isn't available. The game rejected the request by itself as it does in this case, you clicking 'accept' the few moments the request is visible did nothing. Visible by the bar being empty (wheres the 'marker' bar is full, meaning you can use it). Not a bug. I see... Thank You for pointing that out to me. I completely forgot about that. 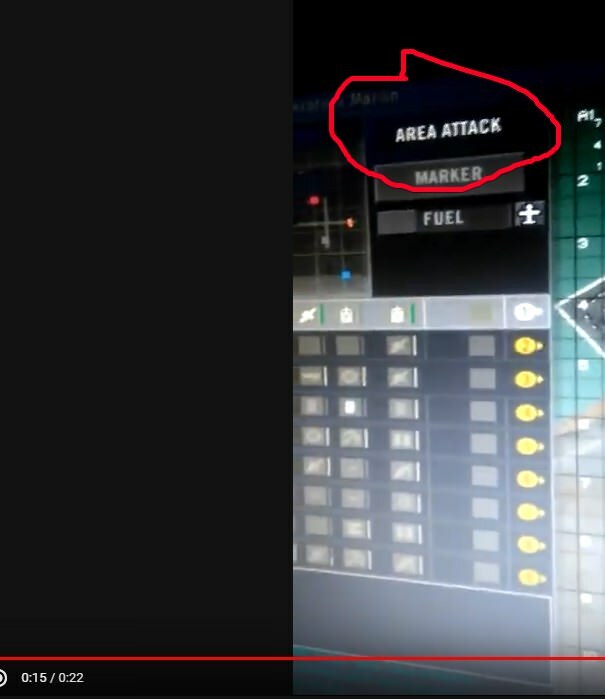 I assumed straight away that if the area attack request gets to me, that automaticly means that it is available. Not to mention that in the situation when people call the AA it is usualy very critical, so my attention isn't even on that side of the screen.